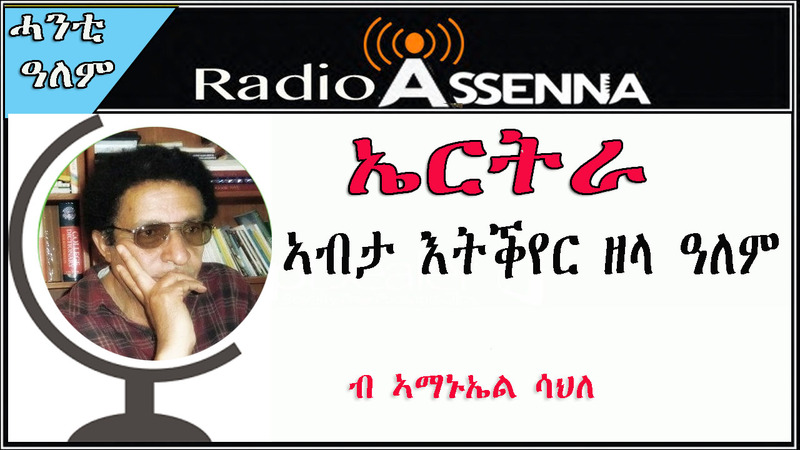 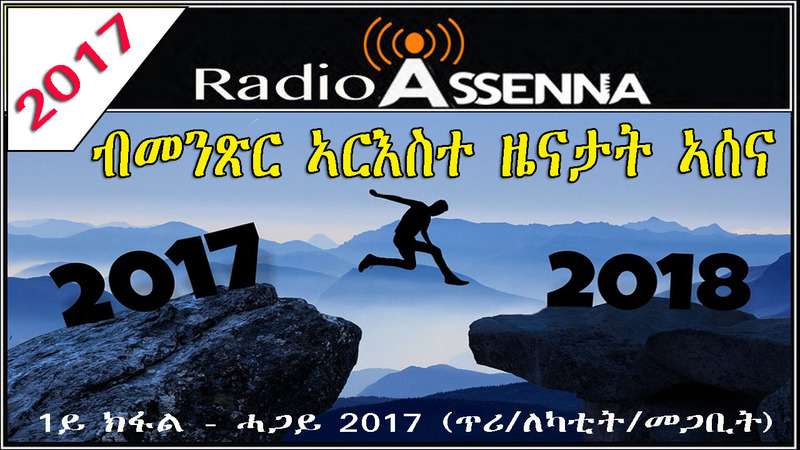 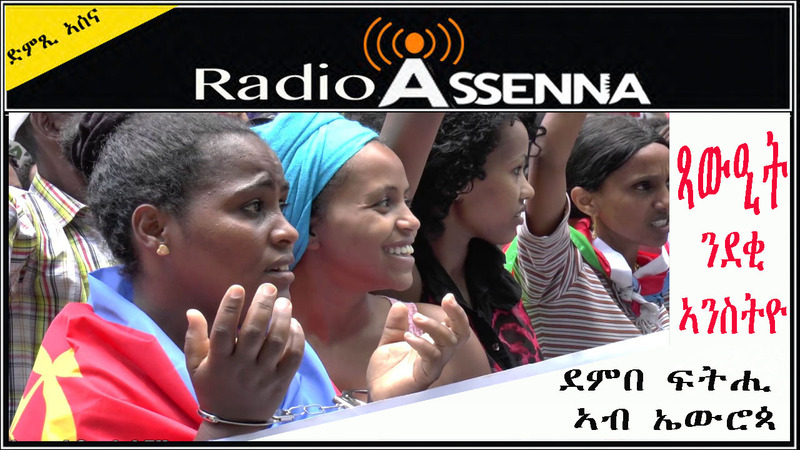 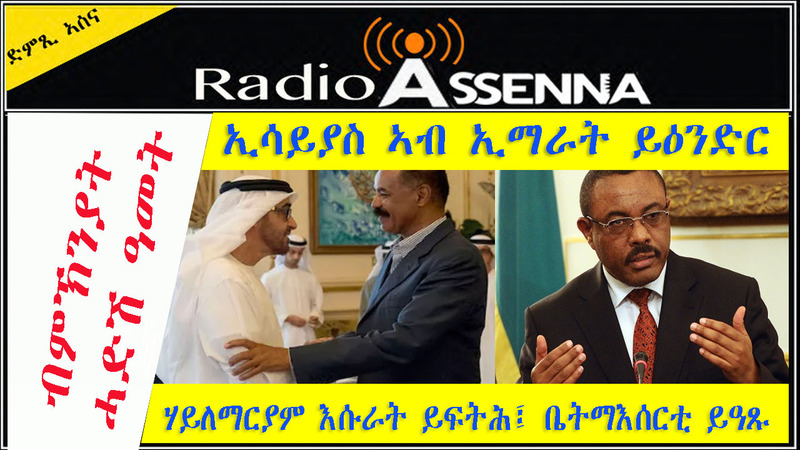 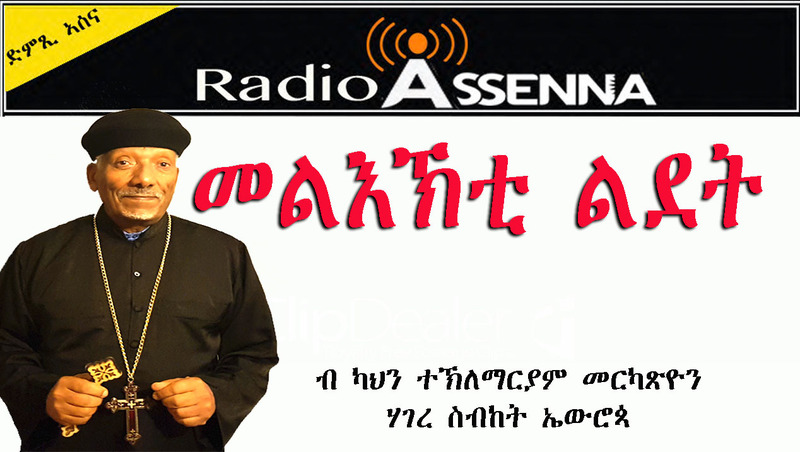 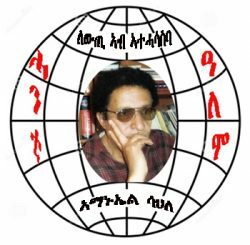 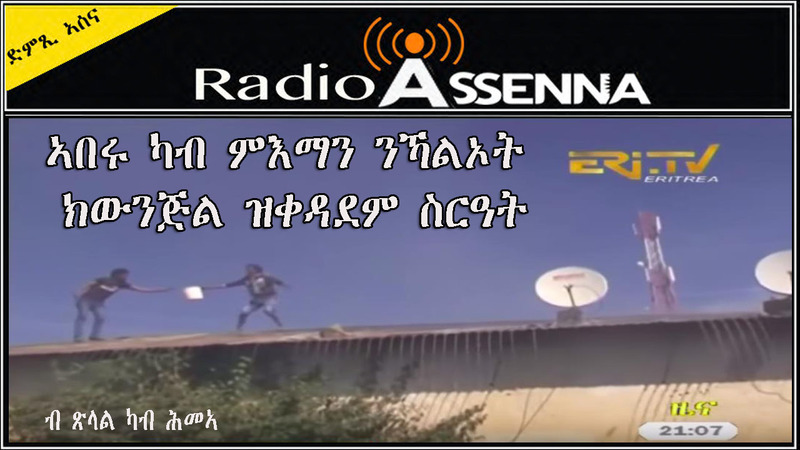 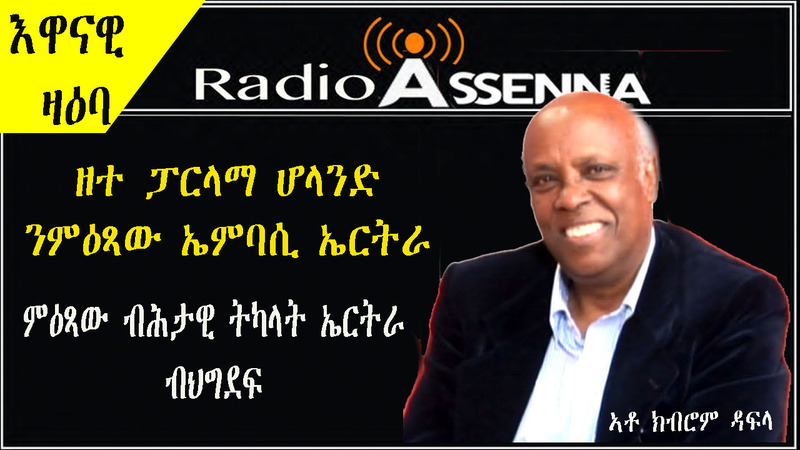 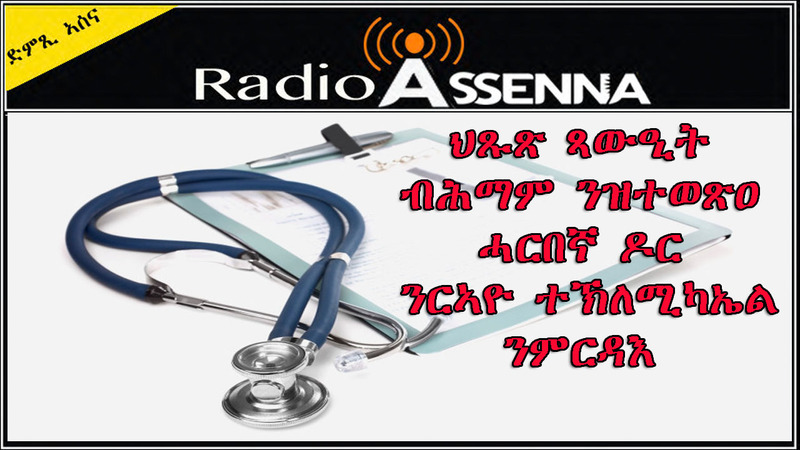 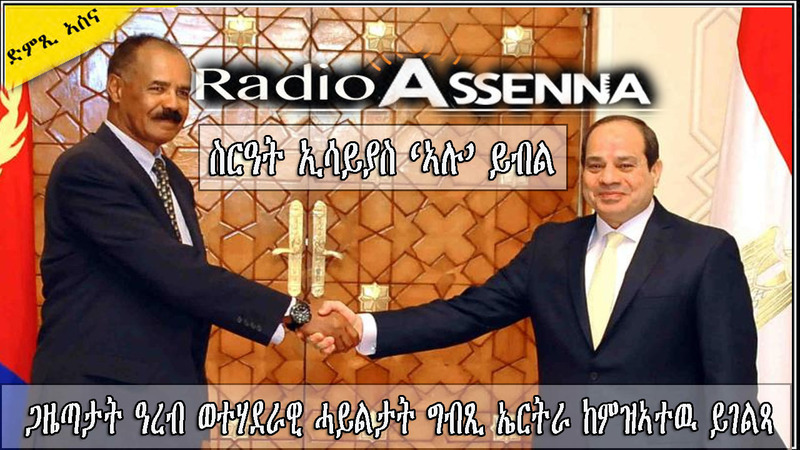 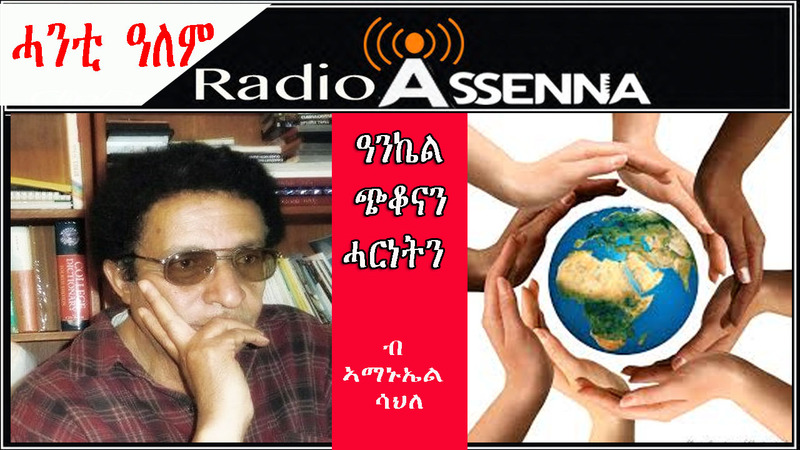 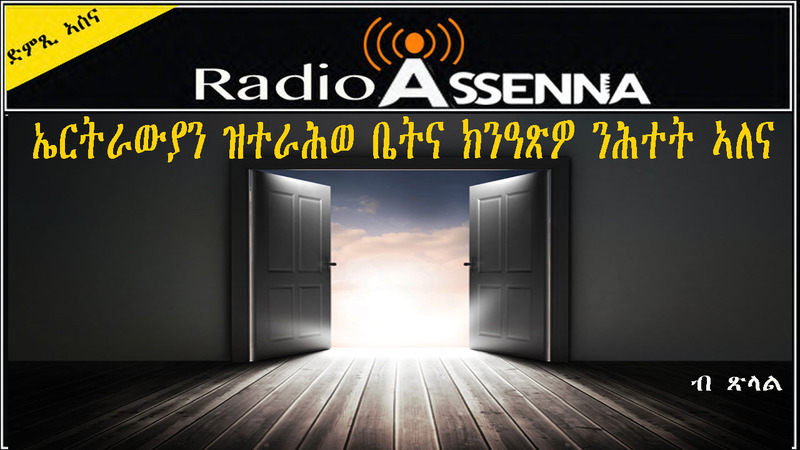 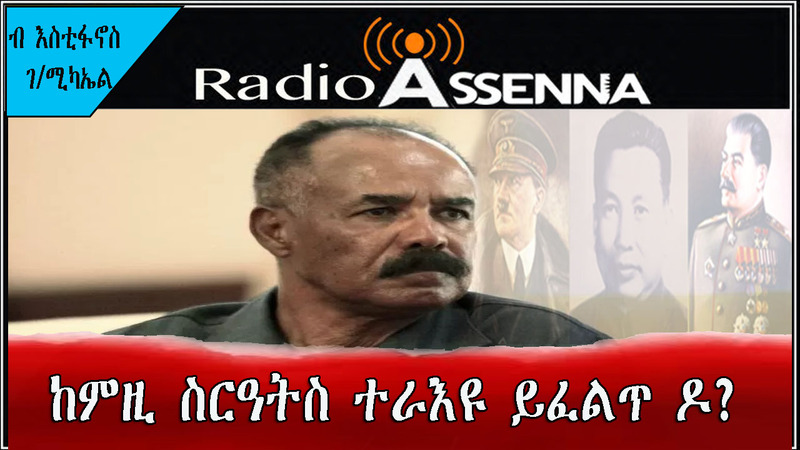 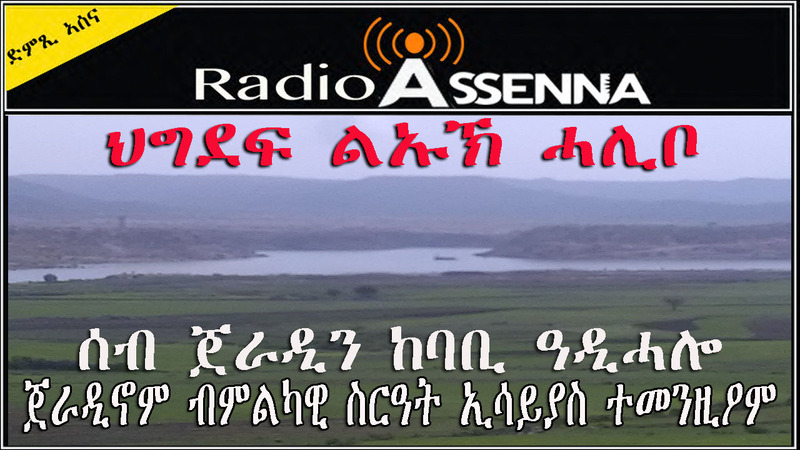 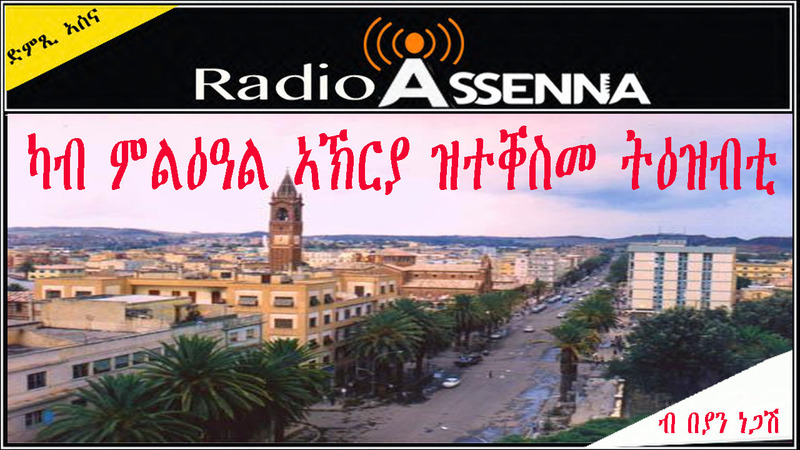 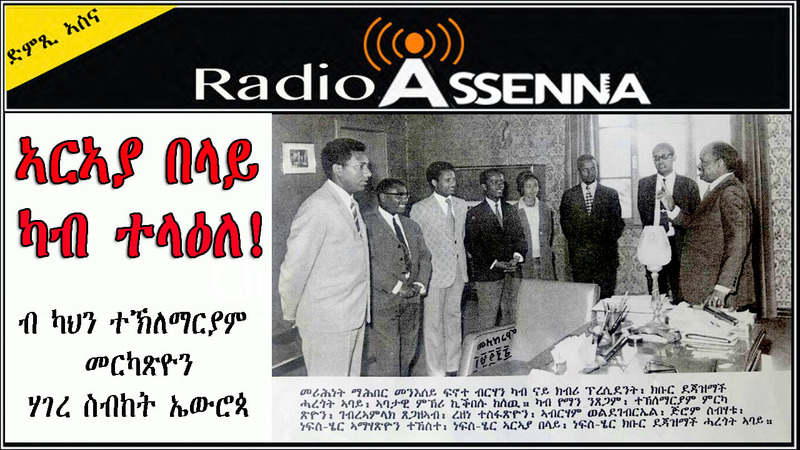 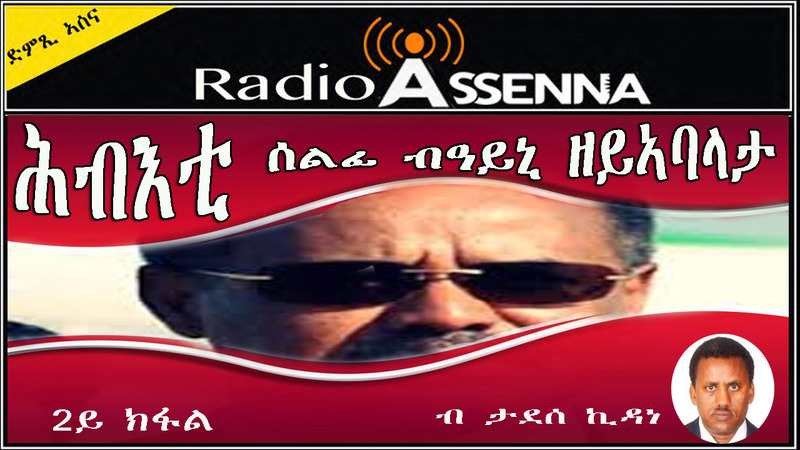 VOICE OF ASSENNA: ከምዚ ስርዓት’ዝስ ተራእዩ ይፈልጥ ዶ? 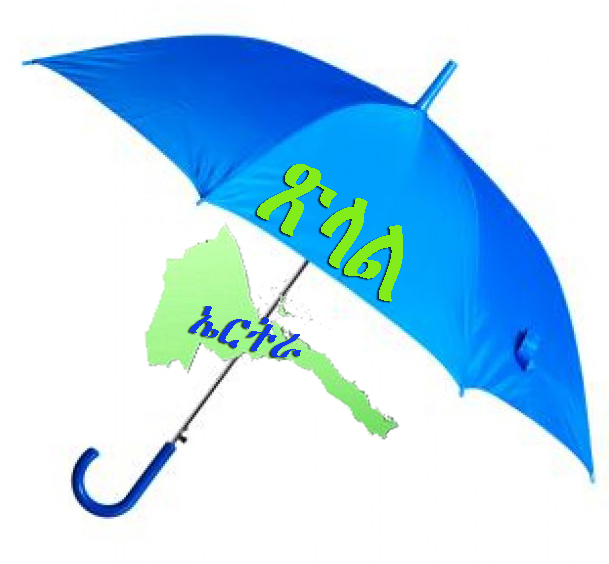 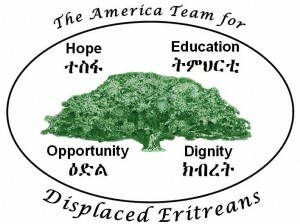 ከምዚ ስርዓት’ዝስ ተራእዩ ይፈልጥ ዶ? 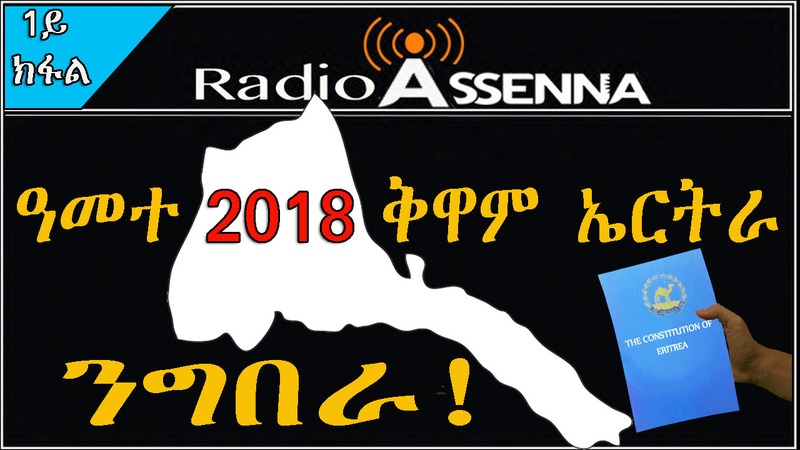 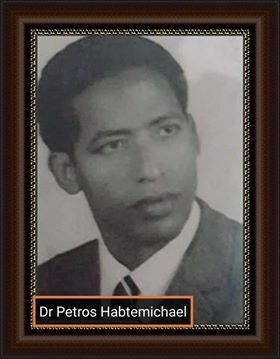 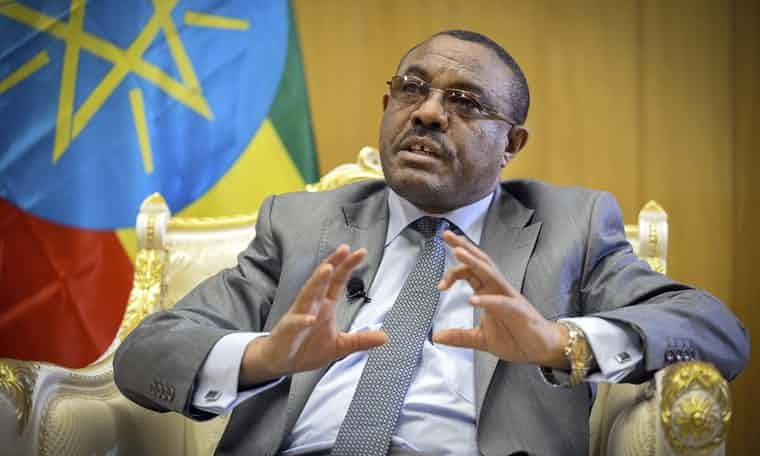 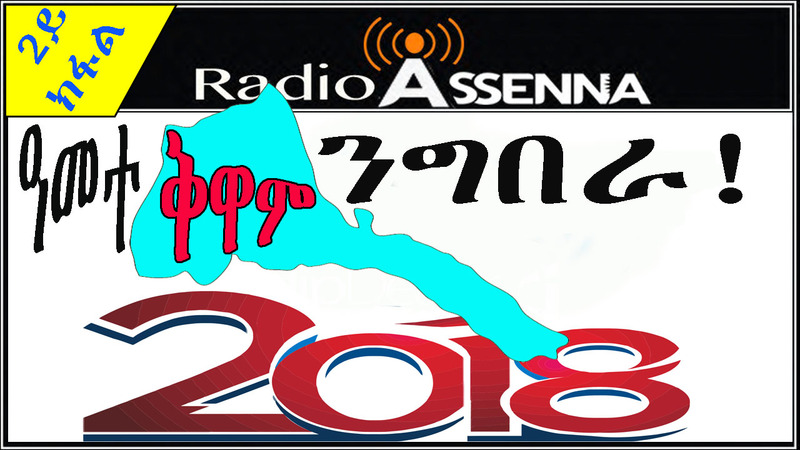 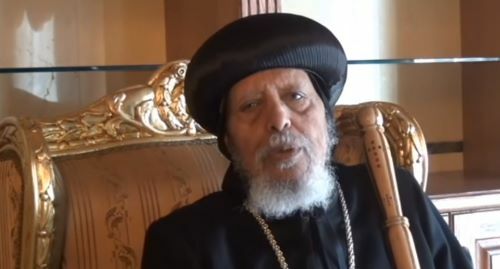 2018 ሃዋርያዊ ዑደት ብጹእ ኣቡነ መቃርዮስ፡ ኣብ ዓባይ ብርጣንያ! 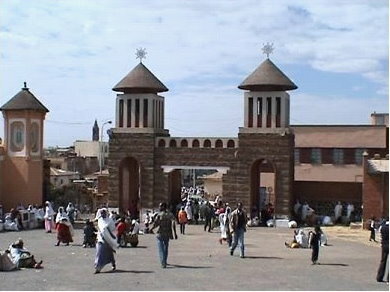 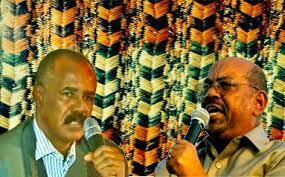 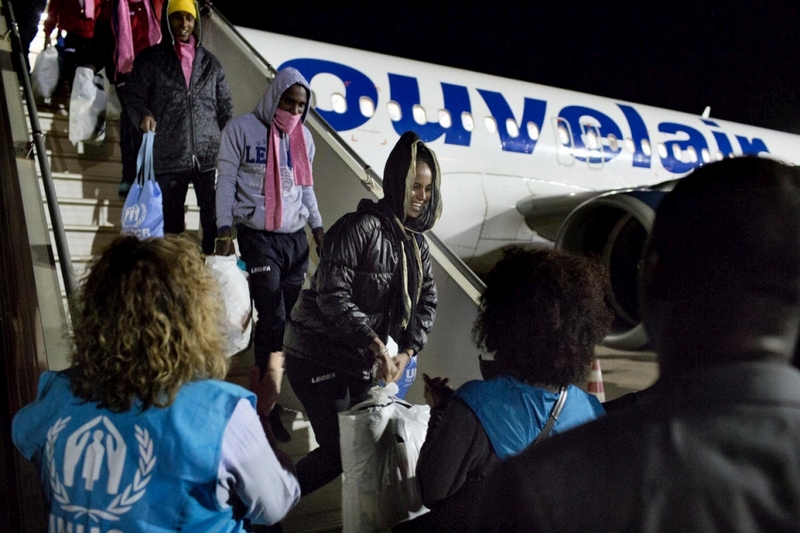 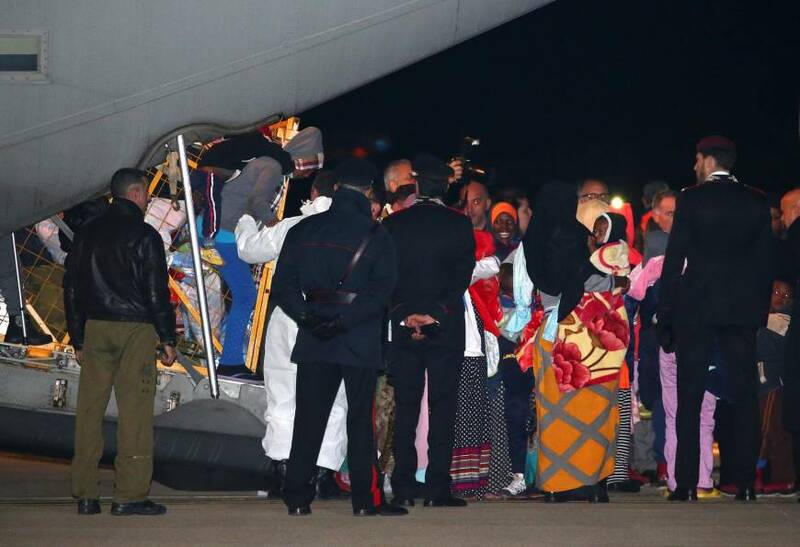 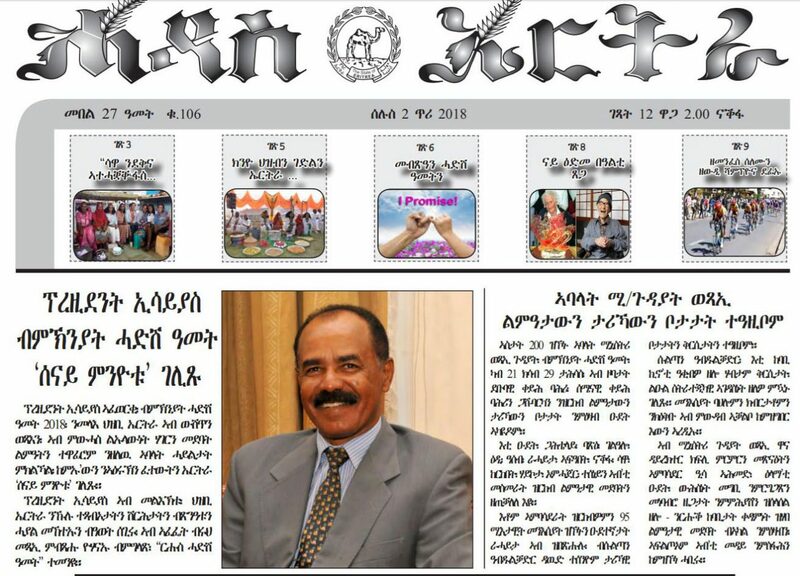 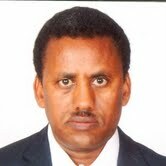 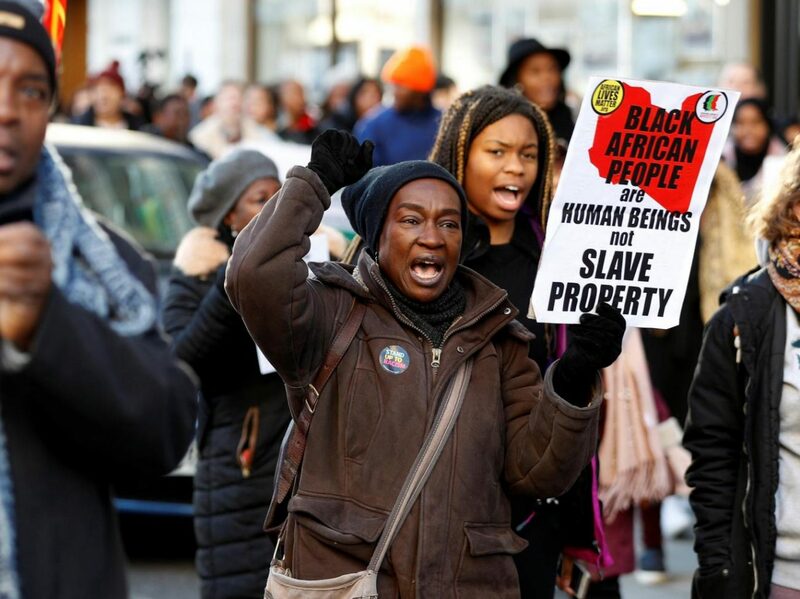 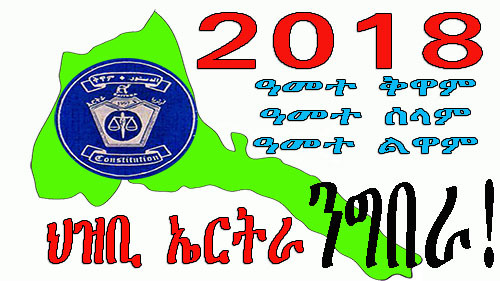 Eritrea’s Incommunicado Prisoners: Do They Know It Is New Year?